Provide comfort for the family of Austin Grzelak with a meaningful gesture of sympathy. 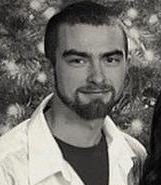 Austin Frederick Grzelak, 25, of 20 Larch St, Pittsfield, died Saturday, March 16, 2019, as a result of injuries suffered in an early-morning house fire. He was born in Springfield, MA on February 28, 1994, to Frederick Grzelak and Bobbie Leveille Grzelak. Austin attended Pittsfield Schools and was a 2012 graduate of Taconic High School. He worked as a mechanic for the past two years at City Tire, and prior to that he worked at Oliver Auto Body. He enjoyed fishing and camping, motorcycles, 4-wheeling and working on vehicles. Austin had a big heart and was a friend to all. He will forever be loved and missed. He is survived by his mother, Bobbie J. Grzelak of Pittsfield; his father, Frederick D. Grzelak of Chicopee, MA; sisters, Samantha M. Grzelak of Pittsfield, Bryanna E.M. Grzelak and her boyfriend Troy Laureyns of Pittsfield; maternal grandparents, Regie and Thelma Schofield of Pittsfield and Robert Leveille of Chicopee; paternal grandmother, Shirley Grzelak of Chicopee; and many aunts, uncles, cousins and friends. Austin was predeceased by his paternal grandfather, Edward G. Grzelak, his maternal great-grandmother, Florence McCann, and a cousin Joseph W. Massey. FUNERAL NOTICE: Calling hours for Austin F. Grzelak will be held, MONDAY, March 25, 2019 from 4:00pm to 6:30pm at DERY FUNERAL HOME in Pittsfield, followed by a funeral service from 6:30pm to 7:00pm. Immediately following the service, there will be a Celebration of Life held at Tavern at the A, 303 Crane Ave, Pittsfield. A private burial will be held at a later date at St. Stanislaus Cemetery in Chicopee. In lieu of flowers, memorial contributions may be made in his name through MyCOM Credit Union, 101 Fenn Street, Pittsfield, to help defray funeral costs. 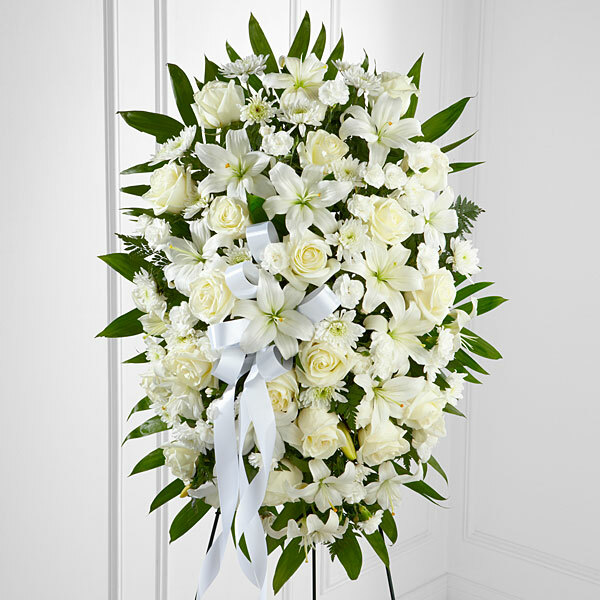 To send flowers in memory of Austin F Grzelak, please visit our Heartfelt Sympathies Store. Industrial Precision, Inc sent flowers to the family of Austin F Grzelak. Austin, i am going to miss you my good friend, along with lots of other people. I am just glad that i had the chance to meet you . My condolences to all your friends , and family. Industrial Precision, Inc purchased flowers for the family of Austin Grzelak.